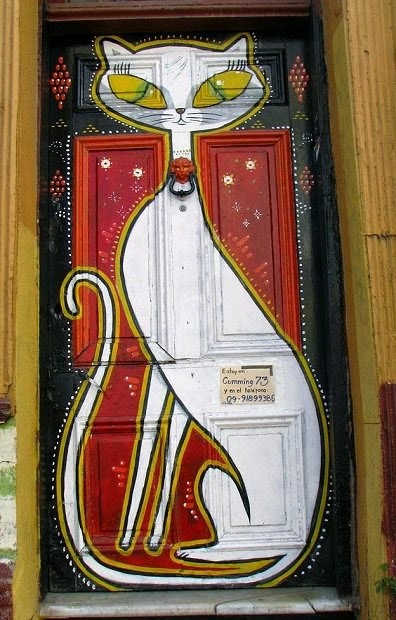 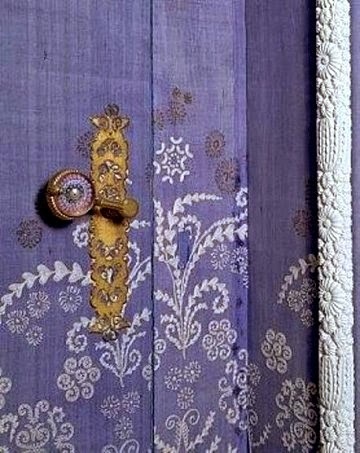 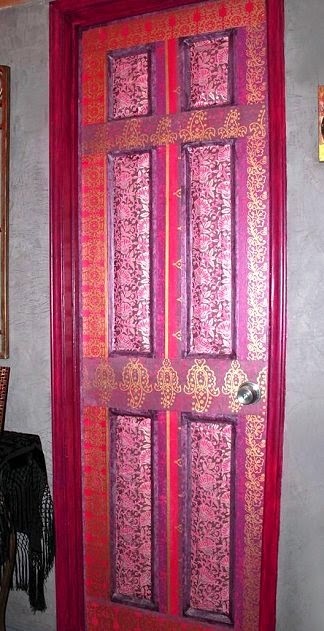 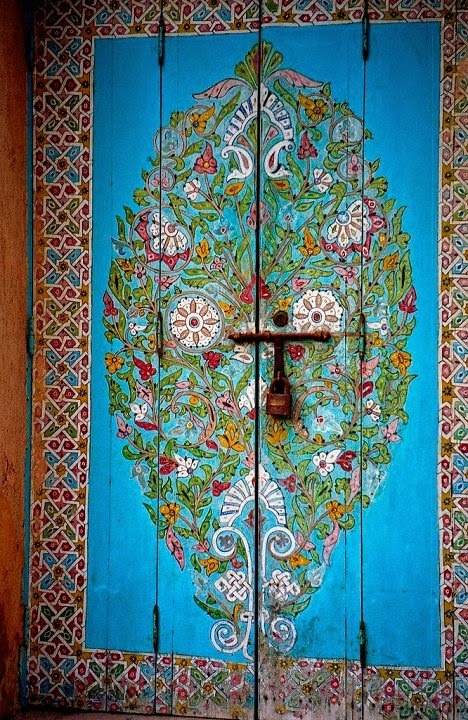 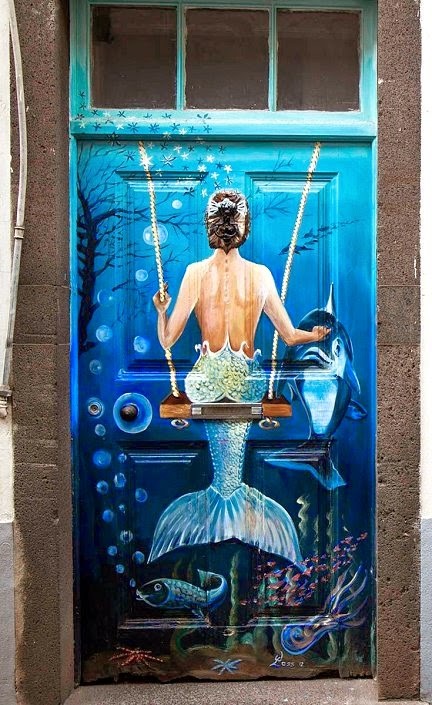 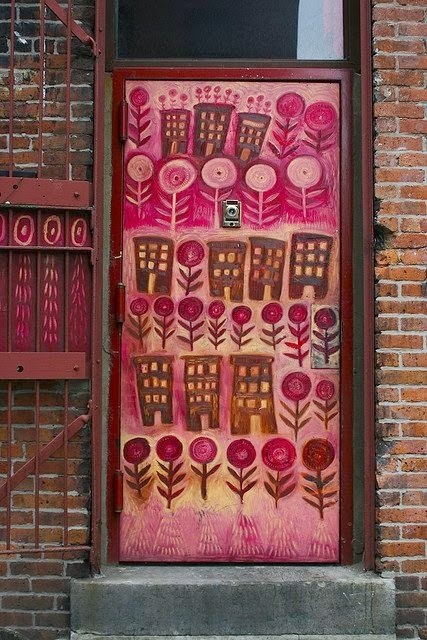 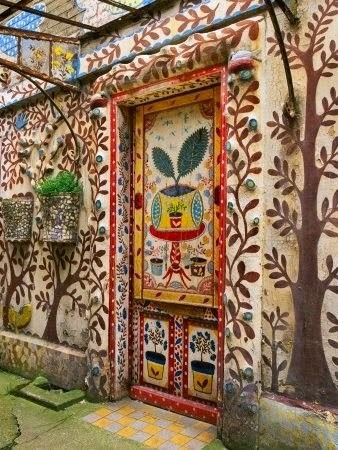 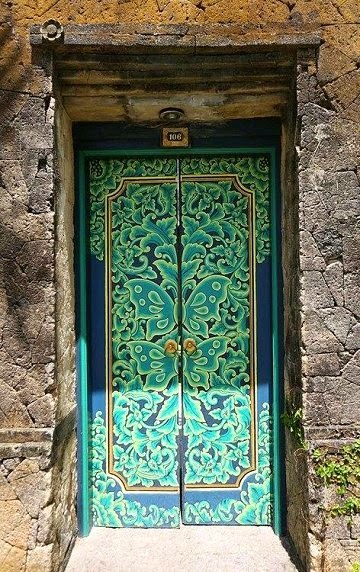 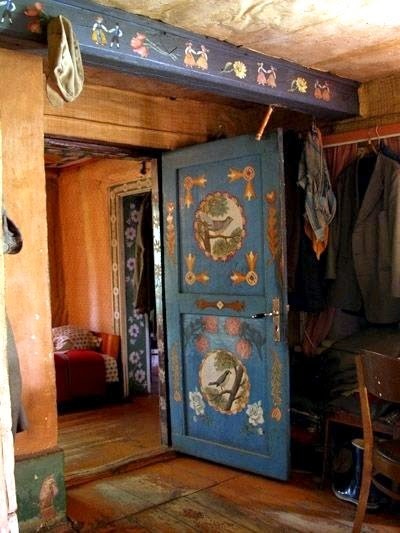 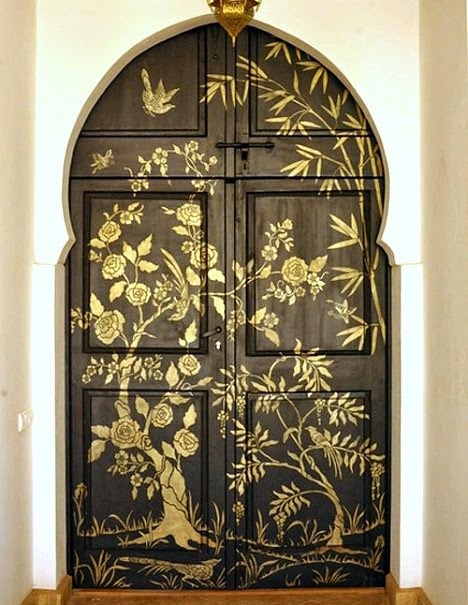 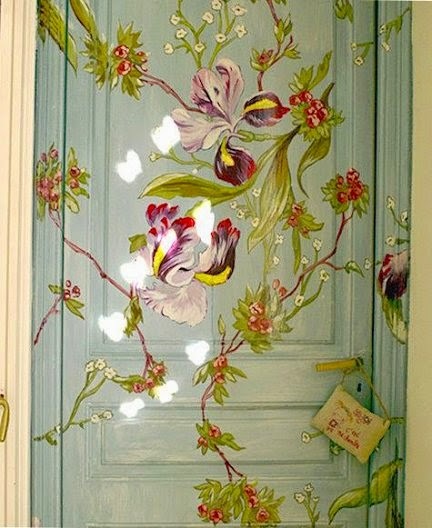 I love beautiful, artistically painted doors. 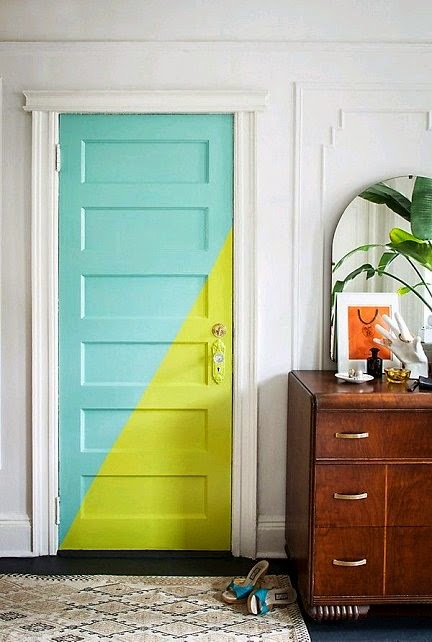 painted door is a fantastic way to add color and to your home. 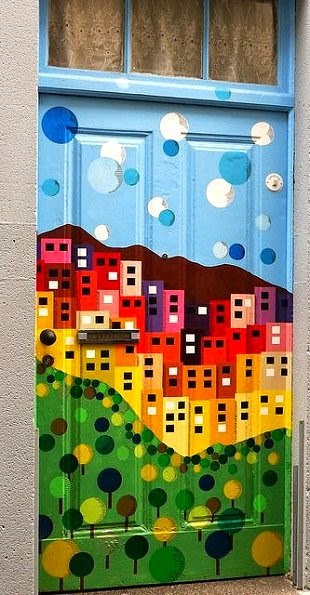 Check out what the folks below did with a little paint, style, and creativity! 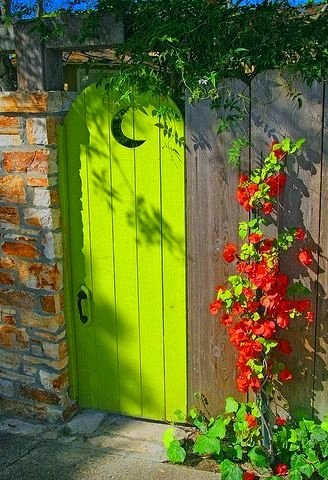 These all are so unique! 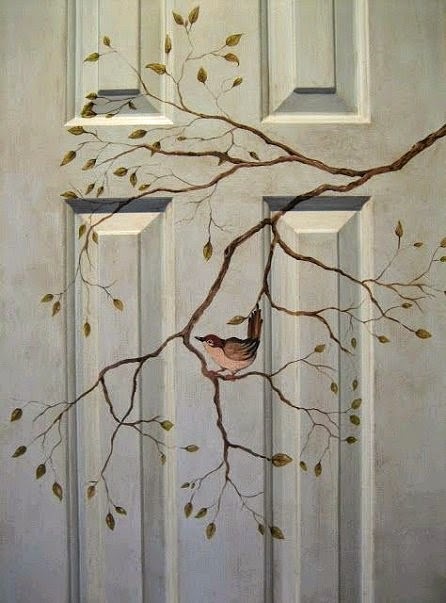 Lovely Collection! 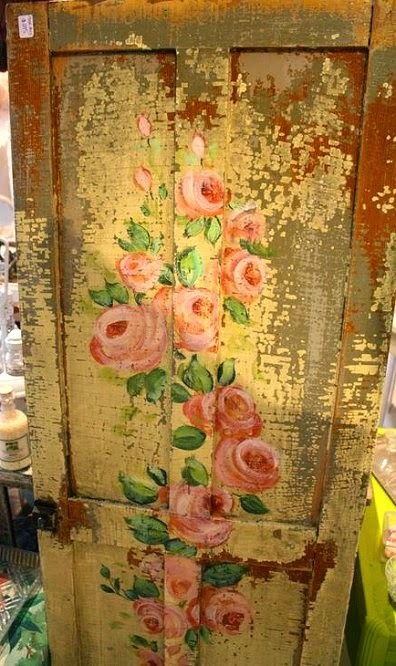 These are all so beautiful and creative, I especially love the chippy one with the roses painted on!